Contact us if you want an estimate for new Blinds, Shades or Shutters, please call to schedule an in home/office appointment. If you’d like to visit our showroom, please call ahead to make sure a salesman is available. 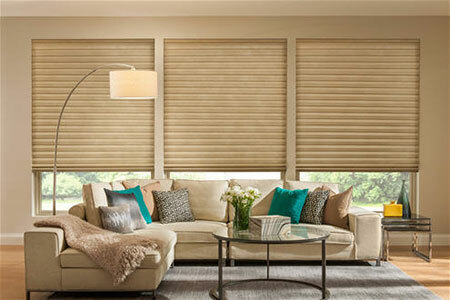 For ultrasonic blind cleaning or repair, you can drop off your blinds or shades anytime during the hours listed below. If you need an in-home appointment, please call to schedule. Blinds are made of either horizontal or vertical slats that have the ability to be rotated or tilted to adjust the amount of light and view. Typically, they have the ability to be pulled up to the top of the window. 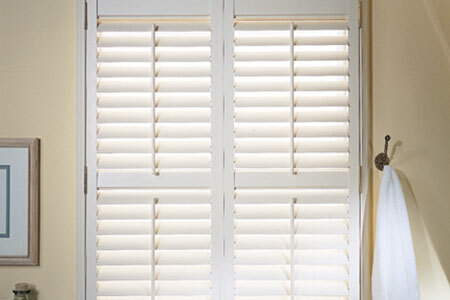 We offer the finest in hardwood and composite shutters from top manufactures. Our expert design and installation ensures your satisfaction.